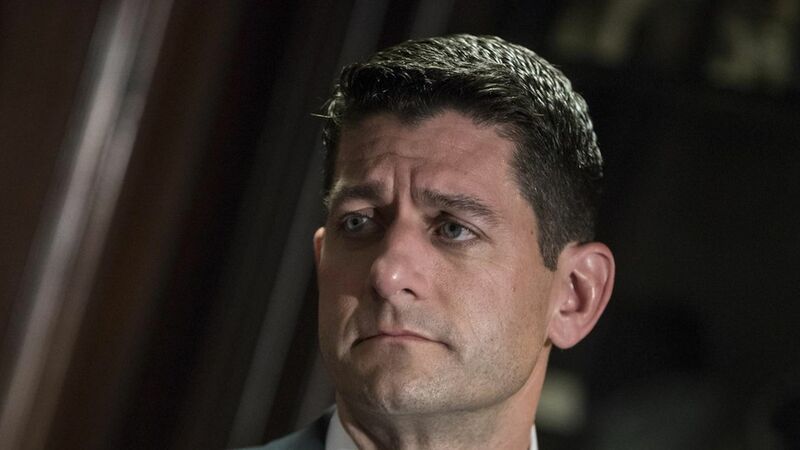 Paul Ryan says the GOP is "back on track"
During an appearance on The Hugh Hewitt Show this morning, Paul Ryan said the GOP is "back on track" after a "rough couple of weeks" and set to be a governing party. Two big promises: Ryan said tax reform will get done in 2017 and the Senate should pass health care by its August recess. On losing the House in 2018: "Blah, blah, blah, blah, blah, this is what I call the white noise of Washington beltway media." On Trump: "He clearly did have a bad two weeks. Clearly, it's my hope that he does right the ship, that he improves."